There is a saying that If you want to become an expert of a field, you have to be a master of classification. Photographers can tell if their latest picture was beautiful or not. Musicians can classify what sounds great. Good developers can smell a good code snippet and a bad one. Categorizations can take many hours of training for humans. Luckily, in the age of machine learning, the machines can help and save a ton of labor time for us. Today, we are going to got our feet wet by creating a photo categorizer app from scratch. To start, let’s test our Imagga account by using this curl request from command line. This way, we can make sure that our setup is ready for the app. Here is the test image. Now, we confirmed that the API key works for us. Notice in the above example, we used an URL of the image file. However, the app we are going to build will use an Image file instead of an image URL. So let’s see what the API doc has to say about that. 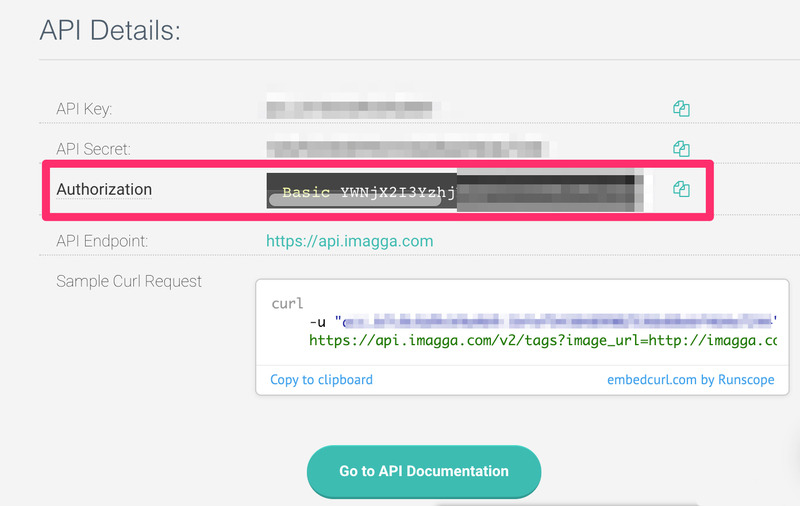 Navigate to the developer’s page, API Endpoints section and categories subsection: Imagga REST API Documentation. We can see it asks us to send a post request to this end point, and the parameter is “image” and with image file content. Be sure to keep this in mind because we gonna use it later. It’s time to code! We are going to use ‘Alamofire’ for uploading and ’SwiftyJSON’ for parsing the json responses. To manage the libraries, we use cocoapods. Make sure you have installed both pods before moving to the next section. First, reduced the compress quality of the image to 0.5, so the file size will be smaller when we upload it to server. Upload an image named “image.jpg” and with a parameter name ‘image’ —— this is very import. 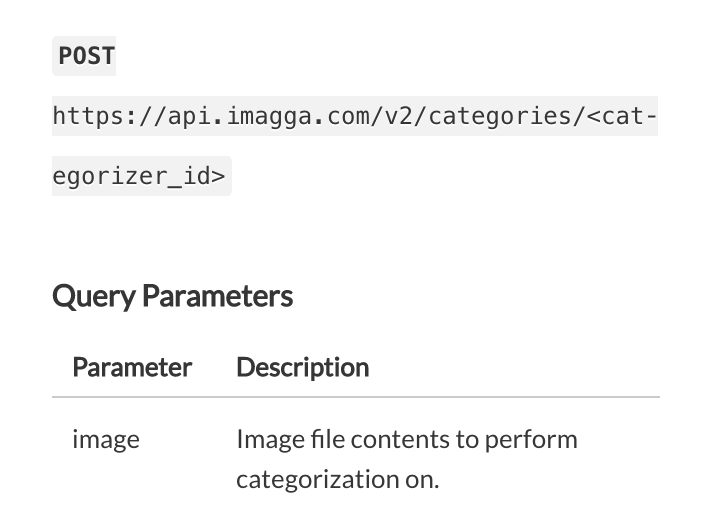 If you recall from the Imagga API section, in order to upload a file, the parameter name we have to use is “image”. 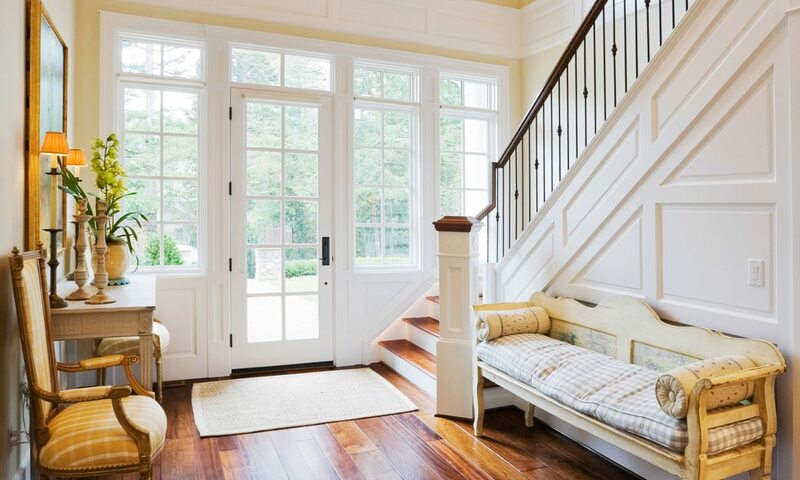 Send the file to end point: https://api.imagga.com/v2/categories/personal_photos, make sure the authorizationHeader is setup correctly in the headers. Check that the response was successful. If not, print the error. Use ‘SwiftyJSON’ to retrieve the ‘categories’ array from the response. 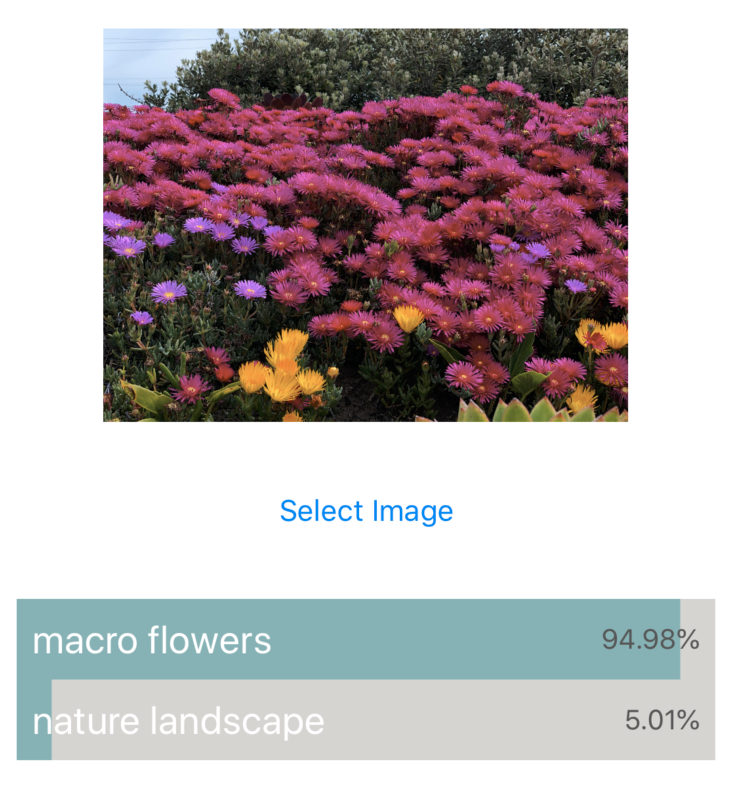 It iterates through each of the categories and transforms it to a PersonalPhoto struct. Save the array into ‘self.personalPhotos’. Put it inside a call back block after sending the image. Add a variable in ViewController to save the categories. Run the project, and set a breakpoint right after we assigned value to self.personalPhotos. We should see one PersonalPhoto object in the array. That means we are good for upload image and parse the responses. Now it is time to show the results in UI. Let’s see our app UI in the Main.storyboard file. There are three main items: 1. Image view, 2 Table view 3. Select button. 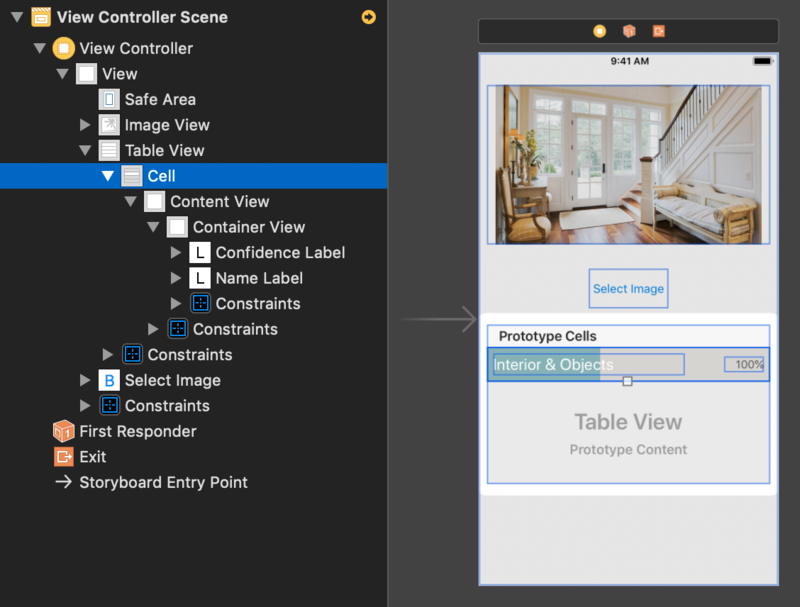 Drag a prototype UITableViewCell into the tableview, and give it a container view, a confidence label on the left and a name label on the right. Tweak the label size, color and position as you would like. Make sure you connect the IBOutlets into ViewController. Now our UI is good to go. and call ‘openPhotoLibraray()’ function inside it. 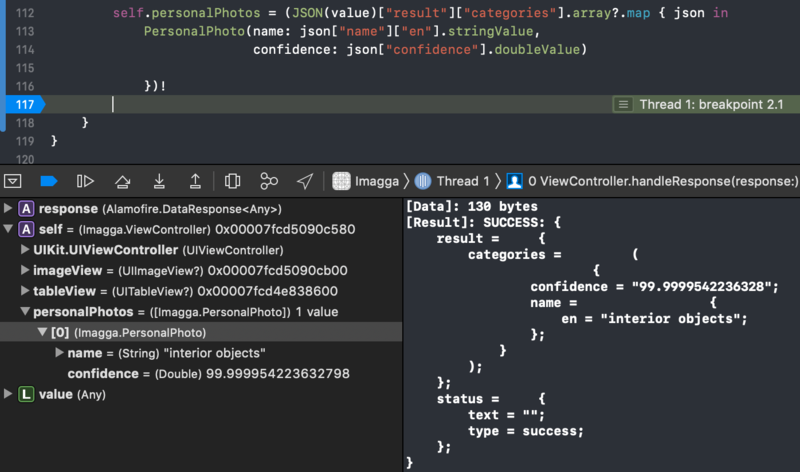 In order to open the system photo library, add ‘UIImagePickerControllerDelegate’ and ‘UINavigationControllerDelegate’ to the ViewController class. Now if you build and run the project, “Select Photo” button will give you the build-in photo library and you can choose a photo. The Image View will display the photo you selected. Upload an image to server and handle the responses. Select an image from the user photos library. add ‘sendImageToServer(image: image)’ right after ‘imageView.image = image’. Build and run the project, select a photo from your library, and you should see the responses in the logs. It is a tableview with multiple cells. In each cell, we display the categorizer’s name, confidence and the color indicator in the background. @IBOutlet weak var containerView: ConfidenceView! We want to format it with two decimal points and also control the confidence value between 0 ~ 1 for the confidenceView. Now if you run the project and select a photo, nothing is going to happen. But why? right after ‘self.handleResponse(response: response)’, this way we’re going to have an updated tableview once handled all the responses. Run the project, select a photo you like and the server gonna return a categorizer it fits. And now, we’re good! Our suggestion is setting the confidence threshold at 15-20%. So with those two points in mind, if you want to make the upload faster while keep the same quality, crop the image’s shortest side to 300px. Also, by filtering out all the categories with a confidence less than 80%, you will get a more accurate result. Today we’ve gone through how to use the categorization API and create the iOS app from scratch by using Swift. Hope you enjoy the reading and had fun . Feel free to leave any questions and keep me updated on what you going to build next. Cheers! We are always concious about sending a lot of emails, so our commitment is that we will send only when there is something interesting or free knowledge that we would like to share with you. If you feel like we are not living up to that expectation you can unsubscribe at any time by clicking the link in the footer of our emails.